The process of translating a website will depend on a number of factors. Are you building a new website from scratch? Do you have an ‘internationalised’ website that allows your business to create multilingual versions of the same site? Are you translating an existing website that doesn’t have multilingual capacities? In this post we will explore website translation from scratch, sharing best practices for localising the your content before you even start the translation process. By following these pointers it will make website translation and localisation much easier, whether you plan to target an overseas market today or in the future. 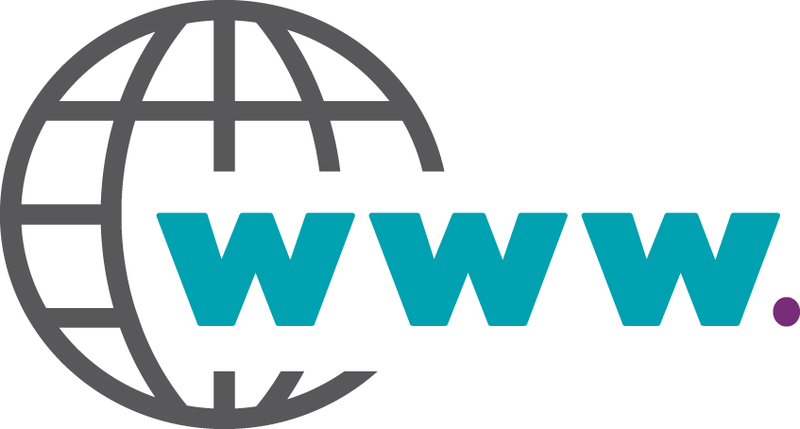 Buying your top level domain names now is an investment in global growth. Your business may not use them immediately, but when you need them they’re yours and no one else can hijack your brand. These will be your current domain name but with the extension (.fr , .es , .de etc.) instead of .com or .co.uk, depending on the markets you anticipate expanding into. Using country-coded top level domain names, rather than sub-domain or sub-folder on a global domain (such as .com), has SEO advantages. They are internationally targeted for the country, so will be given preference in search results in that market. They also help build your brand reputation in the country, being recognisably a local website; and if you have a keyword rich domain name this can be translated into the target language and help your site rank for that keyword. Content Management Systems (CMS) such as Drupal, WordPress, Joomla and Umbraco all have multilingual capacities. This means that it is possible to duplicate your website using a internationally targeted domain name. It can then be integrated with a translation agency’s Translation Management System streamlining the translation process and making workflow management much easier. If you already work with a translation service provider it may be worth taking their advice on the best platforms for developing multilingual websites. If your existing website CMS does not support localisation now is a good time to consider a redesign. The way your website content is organised behind the scenes will have a direct impact on how easy it is to translate. It’s a good idea to think about the big picture from the start; where localised content will live, how will it be accessed, and how you can protect the main content repository (your English language version of the website). Bolting on solutions after the fact is never a great option as they could compromise your source text, or add unwanted complexity to the process. Avoid text in images and graphics as this complicates the translation process and slows translations down. If, for example, your website has an image button for a service page with the text for that service embedded into the image, that text will need to be extracted, translated and then re-imported to fully localise the button. Instead text can still be used and have the same impact, but instead float it over images so that it can be translated independently. This also helps with SEO in your new market, as search engines cannot search text embedded in an image. English is a relatively concise language when written. That means that when it is translated into another language, for example German, the space the translated text occupies can be larger than on your English language website. Therefore it is important to consider whether this could pose a problem. Will you need to edit text down to fit it in your website design? What happens to menus and buttons that have limited space? Or conversely how will your website work if translating into a language such as Arabic where the text might contract by 20%? It is worth looking at international ecommerce sites in your target language to see the impact of text expansion or contraction. Or speak to a website translation provider about how to militate against this issue. If you haven’t already, we recommend working with a web developer who has experience of multilingual websites. Even though multilingual content management systems make it easier to translate your website, it still requires specialist knowledge to structure the translated sites correctly. Naturally, you’ll also need a linguist to translate text into the target language. Again, use translators with specific website translation experience as they will help streamline and project manage the translation more effectively. Also think about the future. Most companies add new content or update old website content on a regular basis, so you will need a strategy for managing on-going website translations. Partnering with a translation provider long term is best practice as they will build a knowledge bank for your translation projects; including a glossary of terminology in target languages, style and branding guidelines, and a Translation Memory database (which speeds up translation times and reduces costs). For more information on website translation and localisation, download our free website translation guide here. If you would like some help getting started with your company’s website translation project, we’re here to help. We can share recommendations for website developers with the right experience of working on multlingual websites, and are happy to answer any questions you may have or point you in the right direction.